If you are pursuing a career that offers meaningful work, a chance to make a difference in your community, the excitement of responding to a broad range of unique and challenging experiences, and the opportunity to forge lifelong friendships, the Dayton Police Department is looking for you. We will be accepting applications for police recruit October 1, 2018 until November 26, 2018. Applications will be filled out online at jobs.daytonohio.gov. If you have further questions or need assistance filling out the application, click the link below. 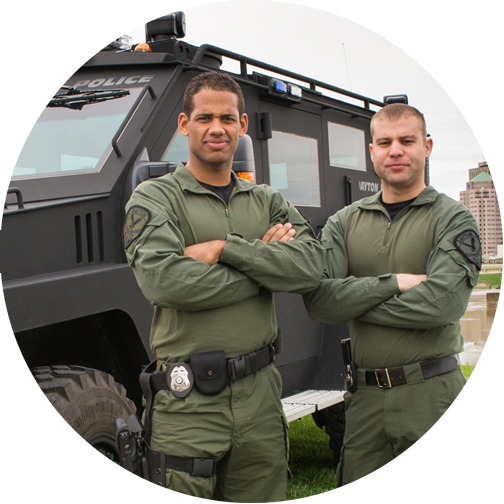 Paid training, opportunities for specialization and advancement are just a few of the benefits which make the Dayton Police Department a great choice for anyone seeking a career in law enforcement. 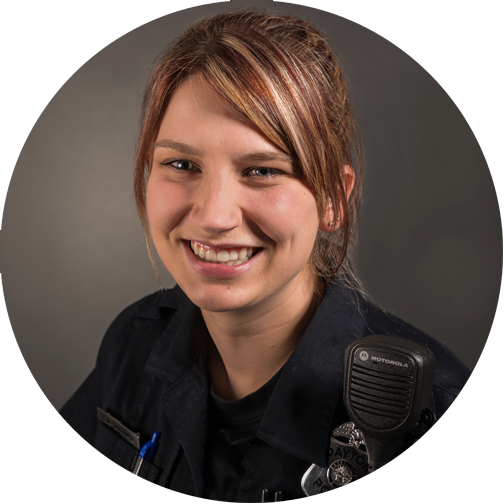 At the Dayton Police Department, Officers have many opportunities to specialize and develop within a chosen career path, and there are plenty of chances to promote into a supervisory position. *Not full-time units. Duties are done concurrently to regular assignments. Several options are available for those interested in advancing through the ranks. The ranks of Sergeant and Lieutenant are attained by way of a competitive Civil Service promotional examination. Persons in these positions are covered by a Bargaining Unit contract. The ranks above Lieutenant are made by appointment, and are not part of the collective bargaining process. All Dayton Police Officers begin their career at the Dayton Police Academy, with a paid training program that lasts approximately six months. 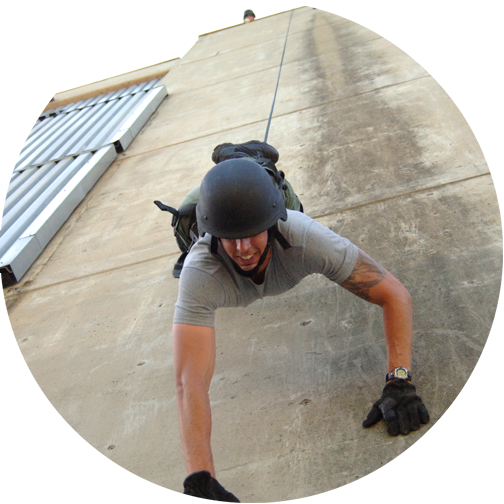 The academy is a “business academy,” meaning recruits attend the training during the day and go home at night. Recruits report to the academy every day at 0800 hours and are expected to be lined up in the morning when Reveille plays over the loudspeakers. The training day lasts until 1700 hours. Training covers extensive topics and skills, including Ohio Revised Code statutes, firearms, pursuit driving, physical control techniques, and more. Over the six months in the academy, recruits accumulate more then 1,000 hours of professional instruction, leading to an exciting career and camaraderie forging lifelong friendships with a bond that not many people experience. Candidates who successfully pass each of these phases may be recommended for hire. AGE: Must be at least 20 years of age at time application is filed. Must be at least 21 years old on or before the day of completion of the Dayton Police Academy. Must not have reached one’s 35th birthday by the date of original appointment to the position of Dayton Police Officer, unless a previously commissioned police officer in the state of Ohio. EDUCATION: Must be a high school graduate or possess a GED. LICENSE: Must possess a valid driver’s license at the time of appointment and maintain as a term and condition of continued employment. CHARACTER: Must be able to pass an extensive background investigation including criminal history, driving record, credit history, drug use, employment history, military service record, educational transcripts, and a polygraph test conducted by the Dayton Police Department. PHYSICAL: Final appointment is contingent upon the applicant passing a job-related medical examination which includes a drug screen and cardiovascular and pulmonary fitness testing. Vision without correction must be a minimum of 20/30 in one eye and 20/100 in the other eye. Corrected vision must be 20/20 in each eye. Must not be color-blind. Failure to meet designated standards will result in elimination from appointment to the Police service. Qualifications and disqualifiers are listed for informational purposes only. Official job postings as authored by the Civil Service Board, Civil Service rules and regulations, and Dayton Police Department policies and procedures are the authorized sources regarding who may be hired and/or retained for service with the Dayton Police Department. Do you have questions about joining the Dayton Police Department? 2016 © Dayton Police Department. All rights reserved.